Update: Oct 23rd 2012- Race Review In the end I ran 43 miles of the course and 46 miles total. Race organizers told me on the way up to Hope Pass that I had no chance of making the next cutoff. That and I was dead tired, a thunderstorm was moving in, I had no appropriate clothing for such an eventuality, and I hadn't eaten sufficiently or filled up my water pack. 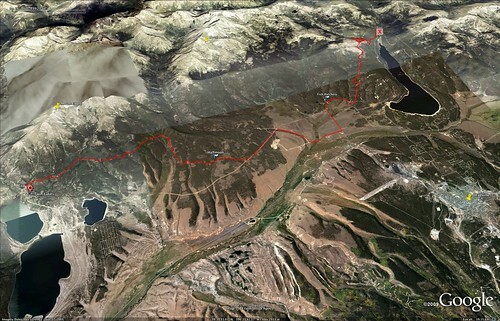 With injured runners needing help getting back to twin lakes I elected to not try for Hope Pass. 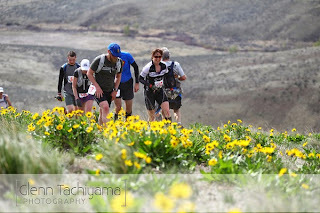 It had been an amazing experience and I now had the knowledge that much more training would be needed for a Leadville finish; I saw no point in risking life or injury just to find out what I was made of when there was no chance of finishing. In reviewing my experience of Leadville the first thing I'd say is that I can't wait to go back. I'm currently re-tooling and working on my 'chi-running' to get faster and far more efficient. What did me in at Leadville was the elevation. The course itself I found to be far less steep and technical than your run of the mill Washington Cascades course. My splits were faster than at White River the month before but unfortunately so was my pulse. And as is the case of many a newbie to running ultras I was not eating nearly enough food throughout the race. Where I was pounding cliff bars what I could have really used was a pizza. Leadville is beautiful and so is the course. Once the sun was up amazing vistas were frequently if not always available for my tired eyes to take solace in. One of my favorite parts of the course however was the first couple hours that were in the dark. Running most of the time with my headlight off I let my feet find the ground on their own and gazed at the stars and milky way while keeping everything else fairly relaxed. After leaving the crazy start area with it's bizarre hovering drone all was peaceful and serene. I may write more later and would certainly love to answer any reader questions. But for now I'll just say that I would highly recommend that any ultra runner give Leadville a shot. I had a ton of fun, the course was beautiful, the support and aid stations were second to none, and the support and attitude of the runners reminded me again of why I run ultras. 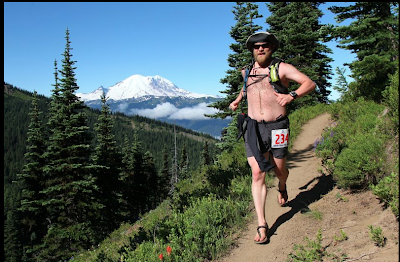 Update: Saturday July 28th - Completed the White River 50 and felt good at the end of it. 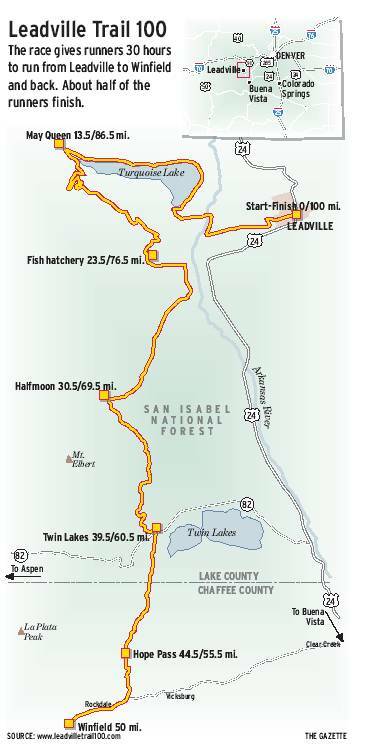 Now on to Leadville! 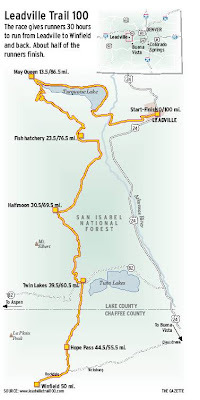 The Leadville 100. First there's the proof that I signed up. Click here for that insanity. Hopefully as I update this post you'll see proof that I ran and completed it. It's August 18-19 and I will be running somewhere north of 27 hours on those two days. Updates via my Twitter Account @savegondor and @LTRaceseries. Here's an Google aerial of part of the course.